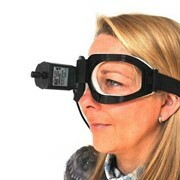 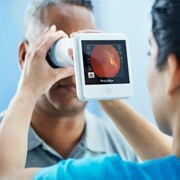 The colposcope is often the starting point for successful diagnosis and therapy. 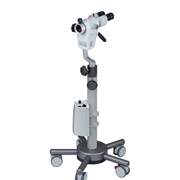 The Colposcope 150 FC is used for the early recognition of cervical cancer and its preliminary stages. 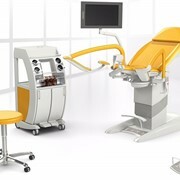 The diagnostic microscope is used for preventive care in gynecology. 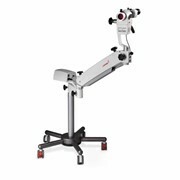 The magnification allows abnormalities on the cervix os and cervical mucous membrane to be easily and reliably recognized. 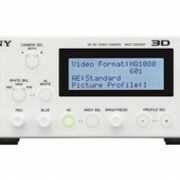 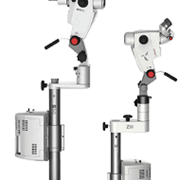 The optionally integrated video camera permits optimum documentation of suspected abnormalities and allows you to provide today's demanding patients with exactly the information they require. 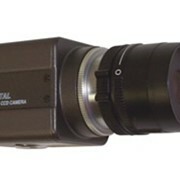 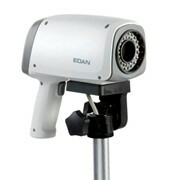 The camera power supply and cables are integrated in the Colposcope 150 FC. 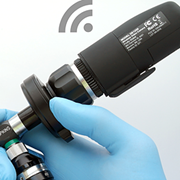 The ergonomic arrangement of the controls (central handgrip with integrated fine focusing) allows convenient single-hand operation of the Colposcope 150 FC. 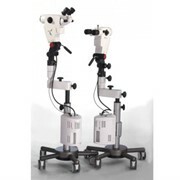 The excellent optics and different settings for low to high magnifications ensure reliable diagnosis and therapy.